It’s a succinct and colorful portrait of the aspirations of SEO. 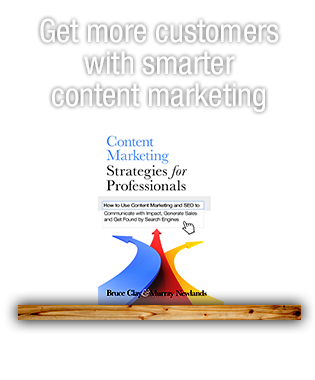 In the Internet marketing industry it’s not uncommon to hear of snakeoil salesmen. The saying goes a long way to explain how comprehensive search engine optimization is a holistic approach to improving the server performance, site architecture, on-page code, text and interactive content, Web relationships, online reputation (… I could go on…) of a site. Claims of easy fixes (All you need are a few keywords!) and overnight ranking schemes (Rank #1 in two weeks!) abound. The illustration of foundational improvement is an important one. And flying pigs and eagles — it’s sticky, a real crowd pleaser. 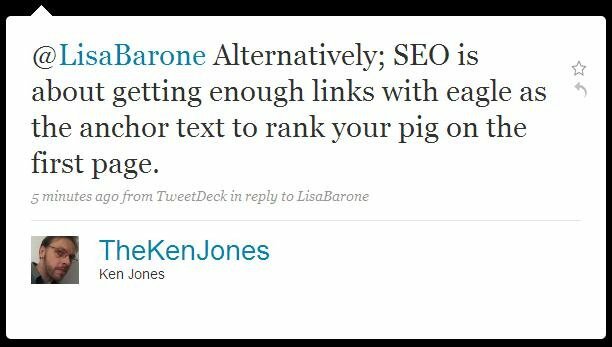 A few Internet marketers have suggestions for what their proverbial pig/eagle hybrid might look like. There is a lot of value attributed to links and link anchor text, but they should be considered in their SEO hierarchy. Google’s done a lot to decrease the power of spam-like Google bombs, but a link-focused approach to SEO is very popular. Consider the place of links in the larger SEO puzzle. It can be difficult to get a potential client to commit to a campaign to fully optimize a site. A lack of understanding, buy-in or budget leads to SEOs trying to stretch limited resources. 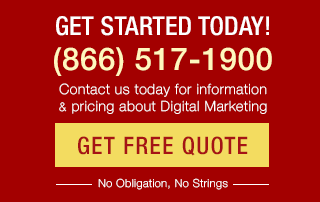 At that point, it can be a struggle to do even the most fundamental SEO tasks. Most search engine optimizers are hoping to make a real difference with their campaigns, in line with Bruce’s original saying. And if that’s not an option due to restrictions or limited resources, sometimes marketers do their best with a pin-the-tail-on-the-pig or a pig in eagle’s clothing. But I think there’s an exciting goal of SEO highlighted here. If the choice is yours to make, create a site that’s good for search engines and good for users. Because, in the end, that will be what’s good for the health of the business. Glad I could help make the point! Wouldn’t the end goal be to have the eagle flying high and keeping it there? 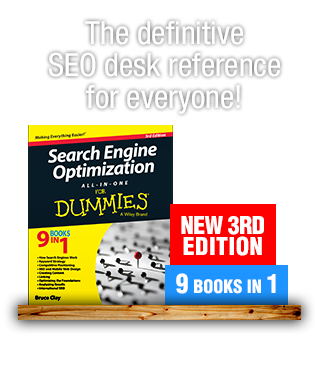 If you 301 redirect a pig to an eagle, do you end up with an Ostrich? 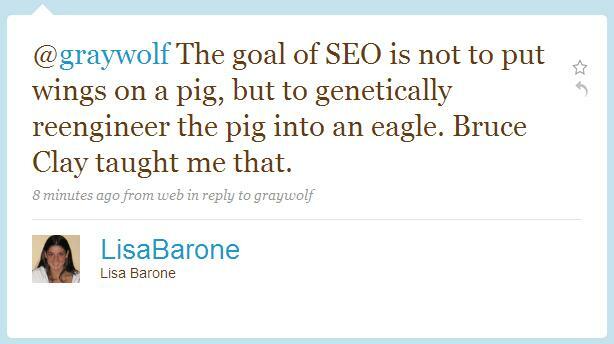 I figure that most SEO is about putting lipstick on the pig, as opposed to any fancy genetic mutating process. If it oinks, it’s a pig! How about some more accountability in SEO for SEO vendors? And how about responsibility for clients to put up a site deserving of being a top result– not just because they hired someone to do technical magic? I have to agree with the point you’re making here. It seems like a lot of people tend to split up SEO, SEM, SMM, Analytics, etc. into different goals. That to me seems like just trying to put wings on a pig. Sure, maybe you rank for some keywords, but do you convert? Have you improved the user experience? Branding? When you put all the goals together, the pig really isn’t a pig anymore. Basically what we’re trying to do is make websites better. Quite holistic really.